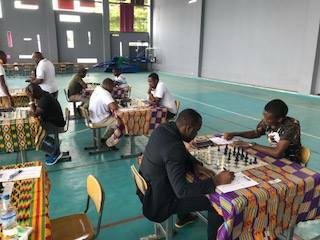 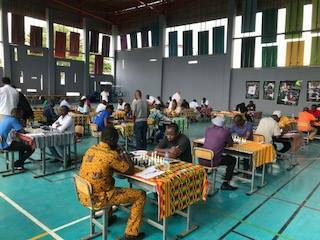 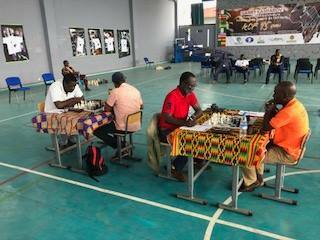 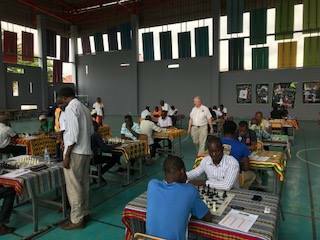 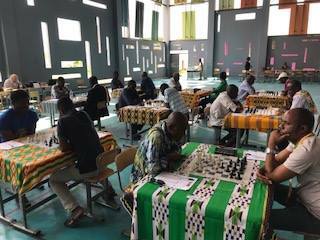 The 2017 Cote d'Ivoire Team Chess Invitational is officially under way in Abidjan. 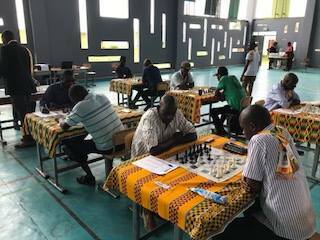 Teams from Nigeria, Ghana, Liberia, Togo, Burkina Faso and Sao Tome have traveled for the event and are joined by 4 local teams from the host federation. 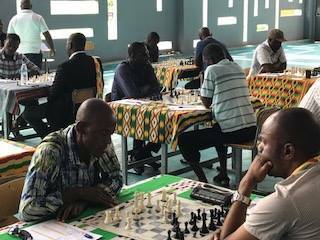 The top seeded team is Nigeria who boast an average rating of 2116 and have two candidate masters in their team. 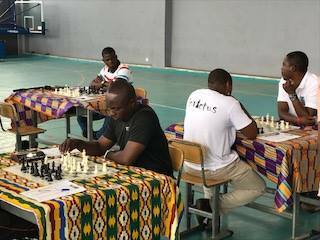 The event is being hosted at the Olympic Village of the Francophone games and all matches are taking place in the Gymnase de I'INJS. 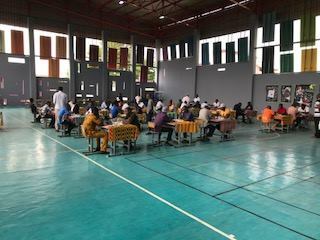 The teams are also staying on-site and using the accommodation that was purpose built for the international athletes. 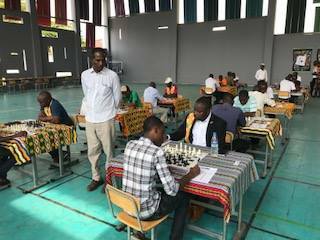 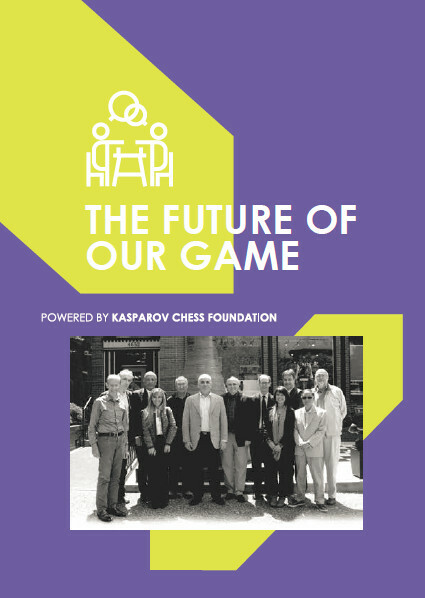 Pairings and results are available at http://chess-results.com/tnr309919.aspx?lan=1 and will be updated as the games unfold. 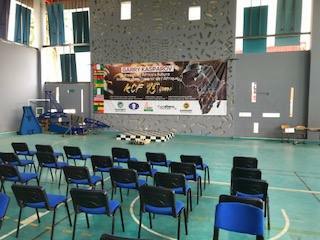 We wish all teams the best of luck for the tournament!